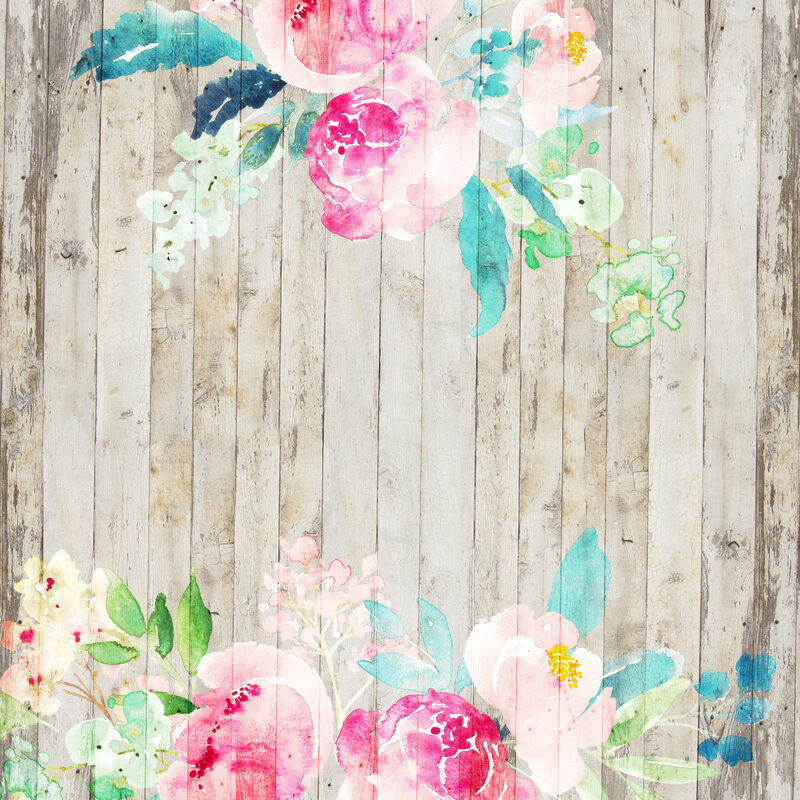 The papers are on distressed wood background with lots of pretty peony flowers, perfect for spring projects! If you liked these papers–I’m sure you will love these! Aw Marilyn.. you always leave me some of the sweetest comments!! It’s readers like you that keep this site going!!!! These papers are gorgeous! Thank you very much! So happy you like them Deonna!! :) I hope you can use them! So beautiful. Thank you for sharing so generously. I’m so happy your a Christian. your a real sweetheart. Aw Marilyn, Thank you!!!!! Readers like you Make my day!!! GOD BLESS YOU!!!! Oh my goodness I missed this one!! It is gorgeous!!!! 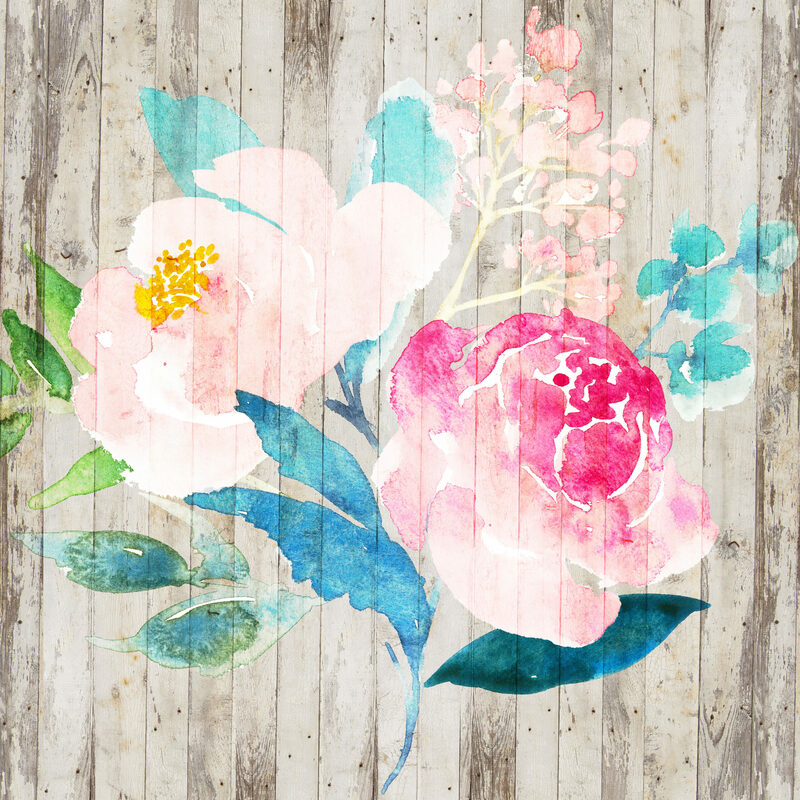 I love peonies and I also love the look of distressed wood so this is a perfect combo! Thank you so much for sharing with us! Going to pin it to my board! Hugs! How do you download them? I cannot see the button to download these, everything I click on wants me to download or sign up to something else? Very confusing! What happens when you click Page 1 Page 2 Page 3 Page 4 ??? Each page has the paper download link up to it. If you need any more helps, please let me know! 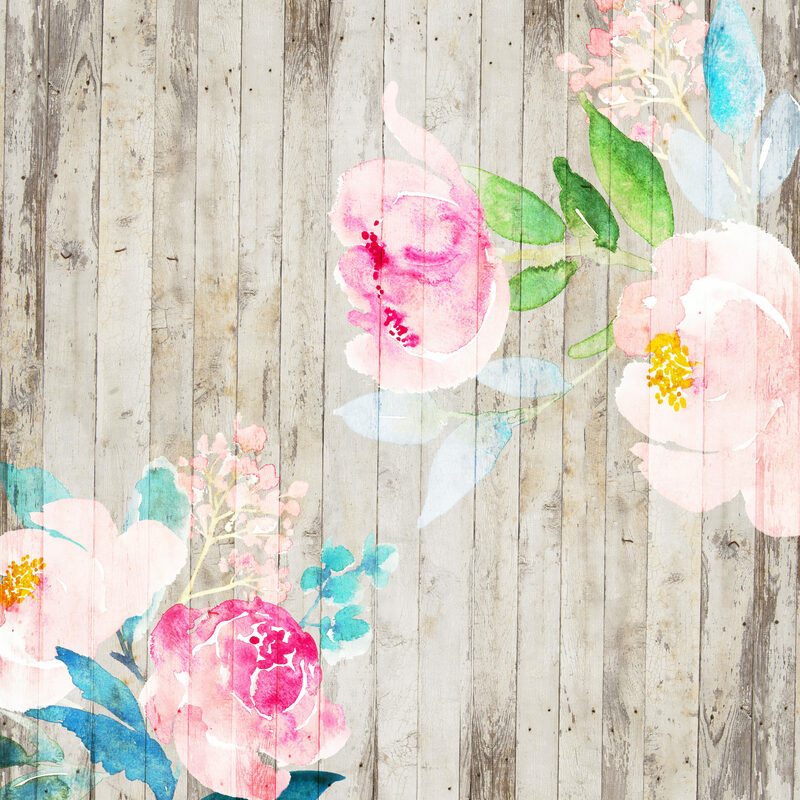 WOW KEREN, Can’t thank you enuf for all the gorgeous papers and downloads. Will be perfect to make some outstanding Easter and birthday cards for daughter and granddaughter coming up early in April. Also can’t say enuf about all the excellent choices for free. Am finally getting back into doing some papercrafting. Have had bad time off it since our 22 yr. old grandson died last June. Because of daughter in law we were excluded from his celebration of life and anything too do with him, even our Facebook messages to him while he was so sick for so long. This was his second time with the cancer only worse for him, he suffered terribly for over a year again. He had testicular cancer as a young teenager. It wasn’t discovered, meaning he wasn’t taken to dr.until months after he became sick. It has to be treated very quickly after onset to completely recover. He was sick early in summer of his 13th. yr. but wasn’t treated until end of October. My son was working in Singapore all that summer and dil was having fling with guy she worked with. The kids couldn’t find her most of time, she wouldn’t answer her cell phone. Grandson was calling his aunt and myself telling us this and letting us know they (grand daughter and grandson) had no money or food in house. And she had nerve to tell me this affair was none of our business. She had fit when I asked if we could go to his celebration of life. Just minutes after he died she had photo with him dead on his facebook page asking for money. She has continued to do whatever she can to keep us away from my son. Can’t call him without her having gigantic .fit over it. She has been horrible to our daughter and I since she found out we knew what she had done. Son was going to divorce her but then they found out about grandson’s cancer. We weren’t allowed to call grandson, send him messages on facebook the whole time. When we sent him messages she deleted them. Weren’t allowed to see him. Am little better now but is still so hard. If I told you all she has done you most likely would doubt I was telling truth. The woman is evil. When son does call me he has to do when she’s gone. As you can imagine Keren with all this for years I haven’t dealt well with it at all. This is why have been quiet all this time. Is still beyond my comprehension how any body could be so horrid. Has been so terrible for my son as he was so close with Jordan. He has a very stressful job and was taking care of everything for Jordan’s illness when they were in Denver over a year while Jordan in hospital..
Hope am not upsetting you with all this.. Didn’t want you to think didn’t care or appreciate what you do with your generosity sharing your talents and time. My blogging friends,certain ones, are very special to me. Thank you so much just beautiful! Thank you for sharing such lovely designs ! Very kind of you. Thank you very much!♥ God bless you. Thank you very much! These are gorgeous! 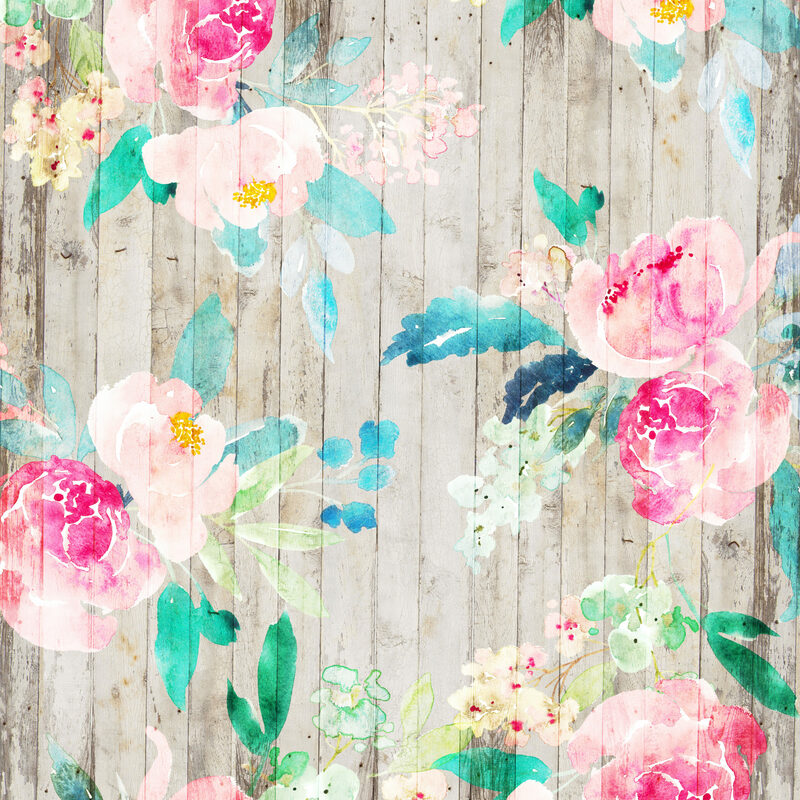 Are your freebie digital papers like these okay to use for commercial use?